If you know us, you know that we like us some old buildings and dramatic light! We got that! 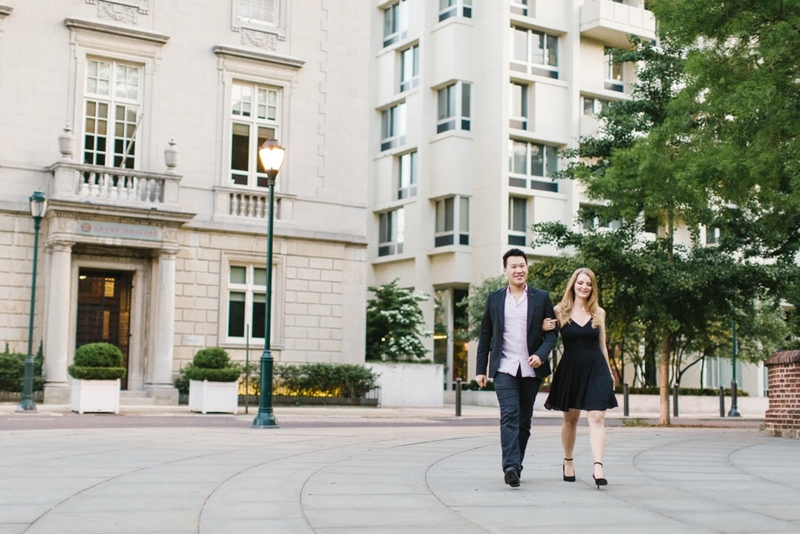 Here's Julianne+Stephane... We did some exploring at Bryn Mawr College, and then rolled into Philly. Here are our favorites.